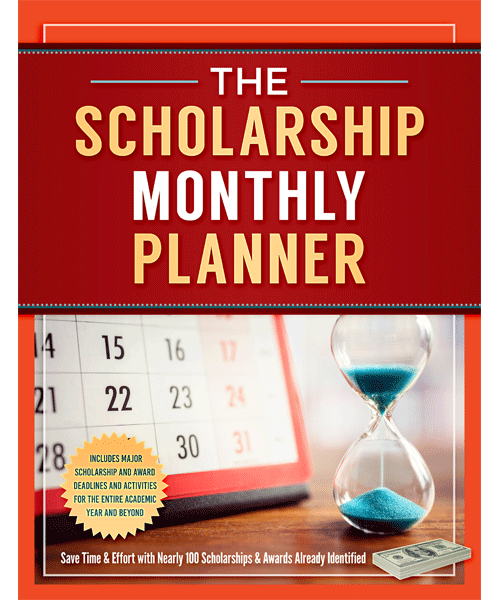 Get prepared for college! 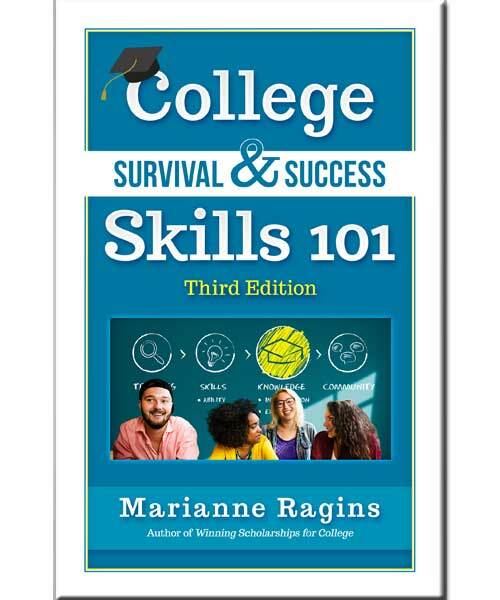 Attend this 90 minute webinar to learn strategies based on the book, College Survival & Success Skills 101. 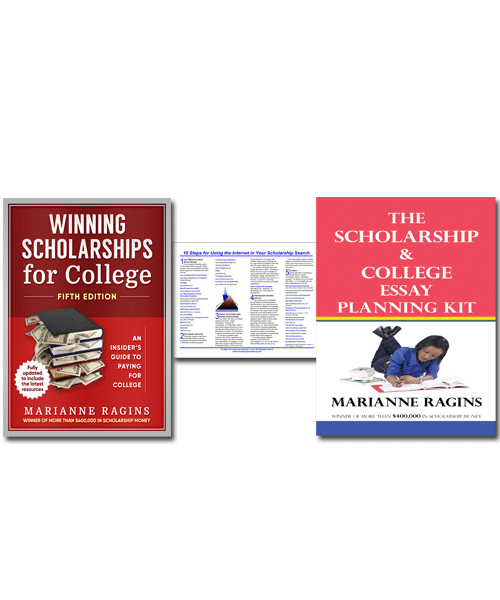 The session will be led by Marianne Ragins, $400,000 scholarship winner and author of the book. 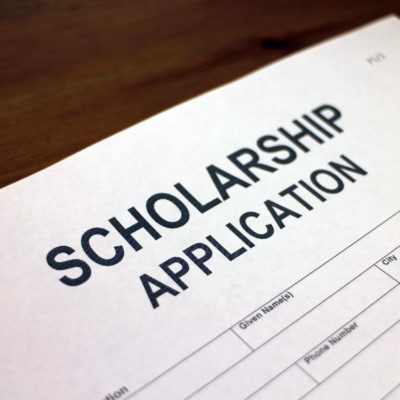 Whether you’re a college bound high school student about to hit the college campus, an interested parent or a adult youth leader, this webinar can help. 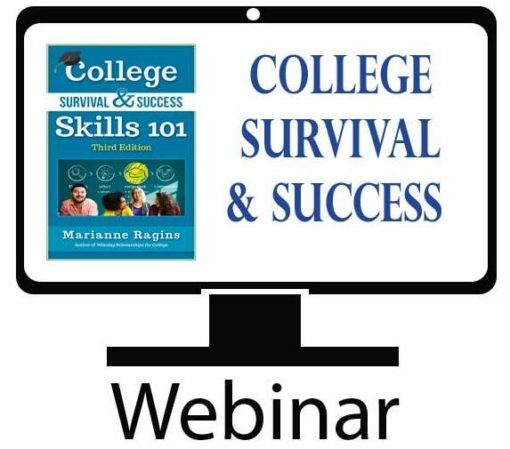 The College Survival & Success Skills 101 webinar is also a great resource for 1st generation college students.